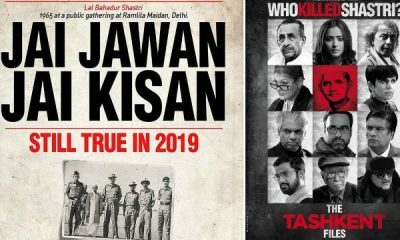 Ever since we heard Rishi Kapoor heading to New York, the rumor mill started coming out with one news or the other about his health. HIs fans too were curious and concerned about his health. We heard some reports stating that the Mulk actor is facing bad time with his health and he is facing cancer that has made him relocate to the US for his treatment. However, he refuted in his tweet saying that he has come to the US to move around and have a good time and that his visit to New York does not prove that he is suffering from the dreaded ailment called Cancer. This made the rumors disappear about the veteran actor. Now, as we see Rishi Kapoor’s wife Neetu Singh has shared her concern about his health that has once again raised the eyebrows of many. In her latest Instagram post, she shared one photograph with a caption – wish cancer was simply a zodiac sign. 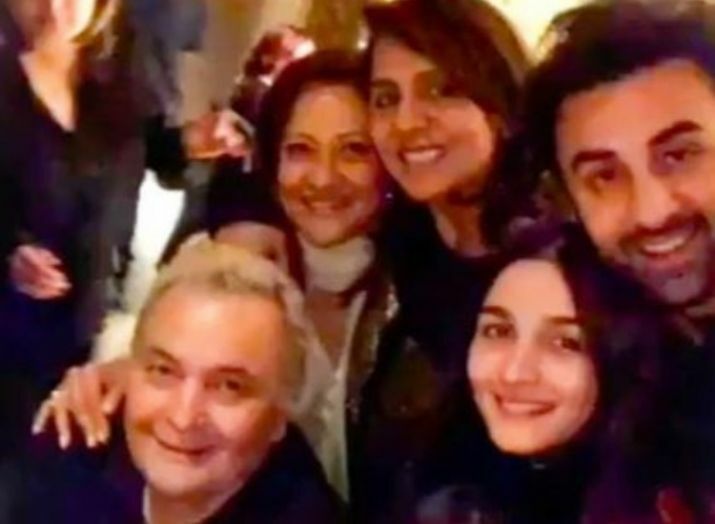 The picture she shared at Instagram seemed to be a happy family time photograph of Kapoor family with Ranbir Kapoor and Alia Bhatt as wel. 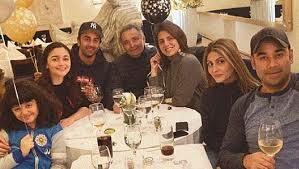 Also, the others in the photograph include Rishi and Neetu’s daughter – Riddhima Kapoor Sahni and her hubby along with their daughter called Samaara. Rishi Kapoor and Neetu Singh has been there in New York since past three months. Recently, Ranbir Kapoor was seen joining the two along with his sisters and others. 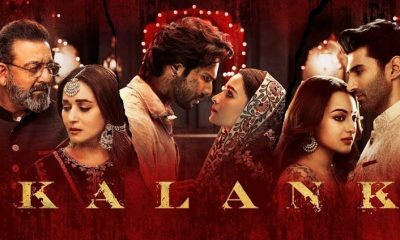 Alia Bhatt too had taken a flight two days back to join her boyfriend to celebrate the New Year eve in the US. Rishi Kapoor is undergoing treatment for his ailment, and the family has never disclosed as to what ailment the actor has. 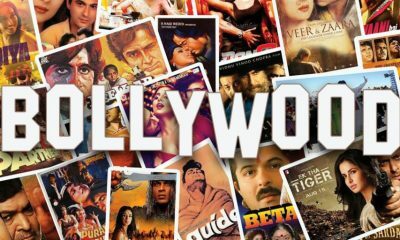 It is simply assumed that the actor is suffering from the menace called Cancer and that he is undergoing the said treatment. In fact, Rishi while leaving had tweeted about his break from work stating that he is heading to the US for some medical treatment. Now, with the above-said heading coming from Neetu, it seems to be a worrisome affair now. Stay tuned to know more about him and others only with us.